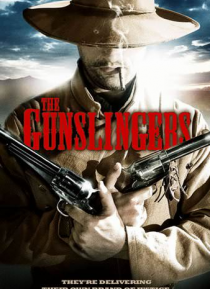 Butch, a gun slinging bounty hunter, gets caught up in a violently competitive hunt for a stash of gold when outlaws find out about his mysterious map. While trying to get paid, he must saddle up to stop these outlaws and collect what's his. Bullets fly as guns are drawn and fights break out - anyone who stands in Butch's way will be killed.